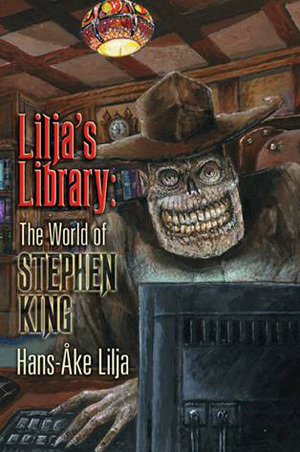 Lilja's Library, the most important international fan-site dedicated entirely to the world of Stephen King, turns 20 years old. On this occasion I had the pleasure to interview the founder, the Swedish Hans-Åke Lilja, who since 1996 has been informing us every day about the latest news about the Uncle. 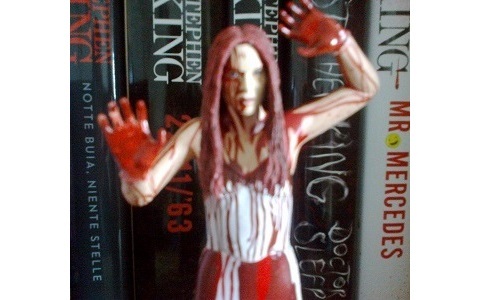 Stephen King Only: Welcome, Hans. Tell us how and when the idea of your website about King's world was born. Lilja: That was a long time ago. Back in the mid 90's when the Internet became available for non-experts, I looked for King sites and there were a few but they were pretty boring. There were mostly text and not photos, but that was mostly the Internet's fault and not the webmasters. Then in 1996 I thought that why not create my own site? One that had the info I wanted to read. So I did and for a long time it was a very small site but it grew slowly and finally became what it is today. With the Internet growing my contact net grew as well and that gave me more access to more King news and the site grow. 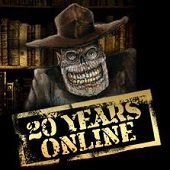 The site celebrate 20 years this year and now I get the chance to speak to fans all over the world and that I love. King has wonderful fans. How much time do you spend in a day looking for news? Well, it's hard to say. It differs depending on what's happening in the world of Stephen King. 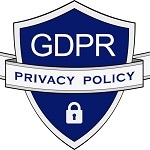 I do surf the net every day though and I also get a lot of info sent to me. 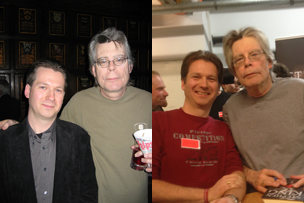 I would say that I put maybe an hour/day on Stephen King... at least. 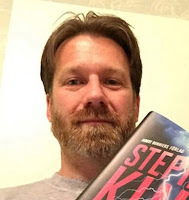 Tell us something about the book that you have published in 2010, "Lilja's Library: The World of Stephen King" (unpublished in Italy). It's a book version of the site. It has all the reviews and interviews I had done in 2010... and some that's not on the site. It was extremely funny to get the chance of putting it in a book. I do love the Internet but a book that you can put in your bookcase seems more real. 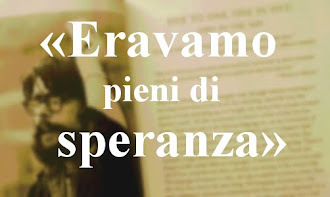 I'm very proud of that book! So far it's been release only in English, but I'd love to see it published in other languages. It's a bit old now but it does have two interviews I did with King in it and those can't get old. When have you had the opportunity to know Stephen King? I have spoken to him twice on the phone for the two interviews I did for the site. I also met him face to face in London in 2006 and in Hamburg in 2013. Highlights in my life. What do you think about The Bazaar of Bad Dreams? In my opinion it's a perfect example of the essence of his writing that is: doing literature and tell (even through the supernatural) all the facets of human emotions. I agree. It shows King's ability to draw characters and tell stories. I also feel it's a very even collection. The series 11.22.63 recently debuted here in Italy, I know that you like it very much. I think it's the demonstration of how to rework a story for television without depriving it of its substance, what do you think? It's correct I really enjoyed it. There are some changes they have done that could have been done better, but as a whole I think it's a very good adaptation, it follows the book very close with some exceptions. I also like the going back in time theme. The Dark Tower: your hopes and your fears about the movie. Well, this is a hot topic. First, I'm not for Elba as The Gunslinger. Not because I'm a racist but because I think we need the tension between Susannah/Odetta and Roland and that is based on their race. Second, I'm very concerned about what they are filming. A lot of the casting that has been announced tend to make me think that they are using stuff from a lot of the books and doing some rearrangements in the story. 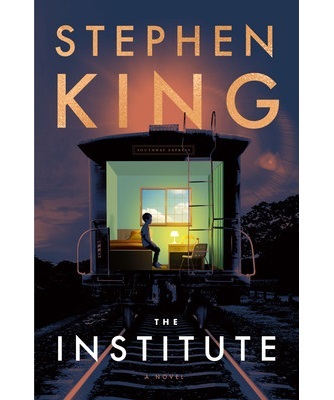 Third, I hope it will be the best adaptation of a King book that's been done, but I'm worried. I think chances are bigger that they will ruin it than that they will do a super job, but I guess we'll have to wait and see. Yeah, I think so. They might want to wait until End of Watch is released so they don't steal the spotlight from that one, but I think we'll hear about a new book before 2016 is over.